This year marks a significant anniversary for Jerusalem, home of the Inbal Hotel. In May, Israel’s capital city will celebrate its 50th year as a unified city. With any significant milestone comes reflection and nostalgia. What does Jerusalem mean to Israel and to the world at large? What advances have we made in the past years and where do they manifest? The Inbal Jerusalem Hotel embodies the spirit of Jerusalem. When travelers visit the city, they are immediately swept up in the architecture, deep history and spirituality. What’s more, they are also struck with the fast-paced and growing hi-tech scene, modern transportation and diversity of residents. Jerusalem is rare in that it simultaneously offers two rich, seemingly opposing themes alongside one another: heritage, and modernity. The juxtaposition of these themes is what makes the Inbal Hotel stand out as a landmark on Jerusalem’s 50th. The Inbal prides itself on three key areas that cut straight to the heart and soul of any ambitious travel: location, food and hospitality. The Inbal is situated in a picturesque, upscale neighborhood in the heart of Jerusalem, overlooking the Old City. In short walking distance from the hotel are historical theatres, The Western Wall, the Great Synagogue of Jerusalem and the Montefiore Windmill. These landmarks are both rich in history and beauty, offering travelers the chance to delve into the tumultuous and exciting history of the city. Other nearby landmarks which stand in stark contrast to the backdrop of the Old City stone walls and Roman-era columns are the restored sites of Mamilla Mall and The First Station; these sites incorporate original structures that have been restored and been made into popular sites for shopping and dining. Jerusalem’s most famed sites are just a stone’s throw away from the Hotel. Another area where the Inbal Hotel combines the old and new is with cuisine. We pride ourselves on having a unique and creative approach to food. The talented Executive Chef Nir Elkayam is recognized for his use of fresh Israeli ingredients, enabling our guests to experience the best that the Mediterranean offers. 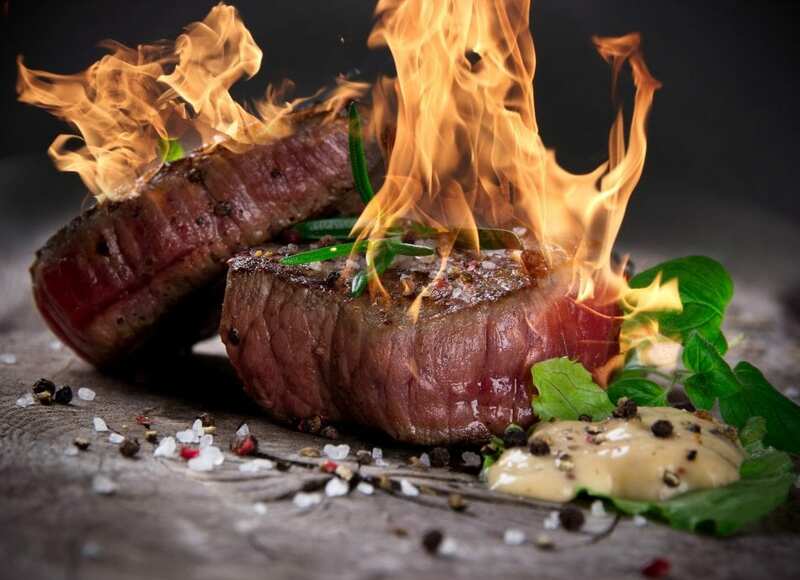 Moreover, this culinary experience combines a twist of the old and new in concept and in practice. For example, our annual Soup Festival features the famous Jerusalem artichoke soup, a recipe imbued with old tradition and heritage, while the soup is served in our pop-up restaurant, the first of its kind in Jerusalem. Lastly, the Inbal infuses tradition and modernity in the building itself, both internal and external. The Inbal is built entirely with traditional Jerusalem stone, used in the most celebrated and ancient structures of the city. We also offer modern amenities and state-of-the-art accommodation. Since the beginning of this year, we are undergoing extensive renovations and expansion to welcome new and returning guests with a fresh look. The lobby lounge and shopping arcade has been entirely refurbished, and new, large contemporary rooms are being added. These new rooms will add an even bigger variety to our existing suites, most offering stunning Old City views. The courtyard, the Carmel, the Bistro and the Sofia restaurant are also being redesigned by a talented young designer, Michael Azoulay. 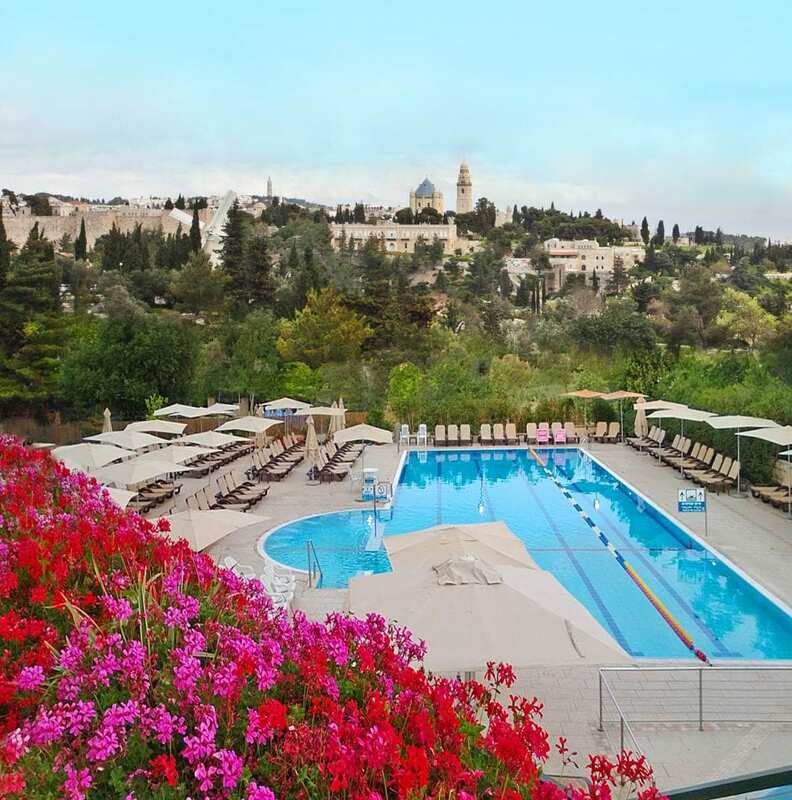 Our hotel offers the only all-year-around indoor/outdoor pool in Jerusalem, an internationally recognized Spa and Wellness Center and advanced training facilities. As to what the next 50 years will bring? For both the city and the hotel, we foresee a half-century of immense growth, never detaching from Jerusalem’s firm roots while simultaneously twisting outwards and upwards. Happy Jerusalem Day! Rony Timsit is the General Manager of the Inbal Jerusalem Hotel. He is an international hospitality industry executive with more than 30 years of experience working for leading international hotel brands around the world. 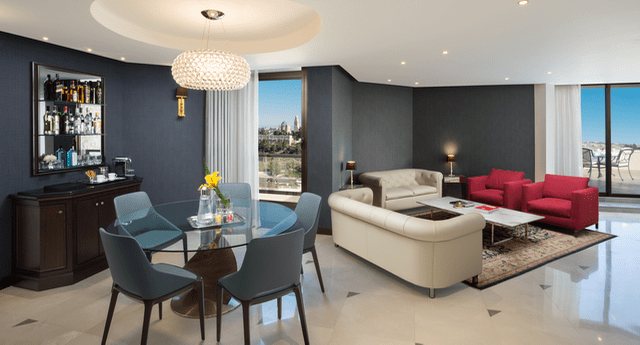 The Inbal Jerusalem Hotel is an award-winning, deluxe hotel situated in the heart of Jerusalem overlooking the Old City walls, and minutes away from all the major cultural and historical sites. 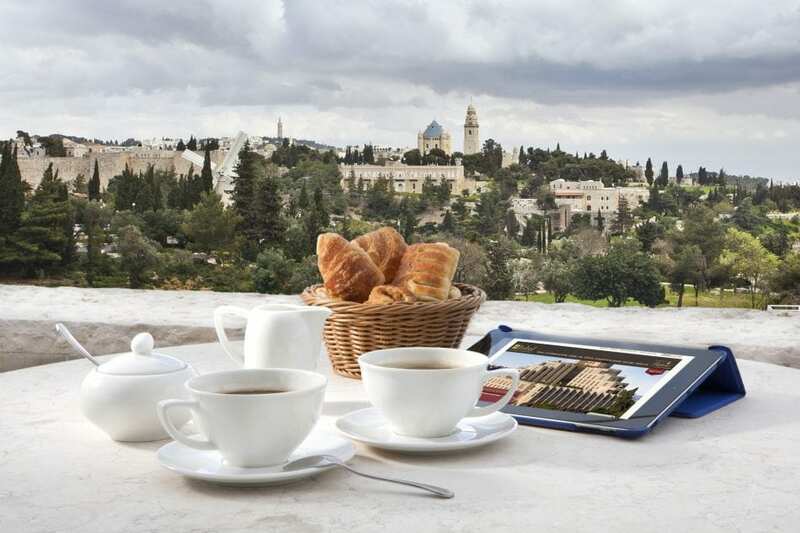 With its Jerusalem stone exterior, the 283-room hotel is known for its intimate authentic Jerusalem character and impeccable world-class service. The hotel was recently awarded the 2016 TripAdvisor’s Certificate of Excellence award. For more information, please visit the hotel website. Inbal Jerusalem Hotel is offering 50% on the 3rd night or 10% discount on the entire stay and dinner at the hotel restaurant for TBEX International 2017 attendees. Please visit the Hotels tab on our Conference Page to book your room at Inbal Jerusalem Hotel. Jerusalem hotel presenting 50th anniversary must be also describe any other concept so describe another blogger topic in the websites.